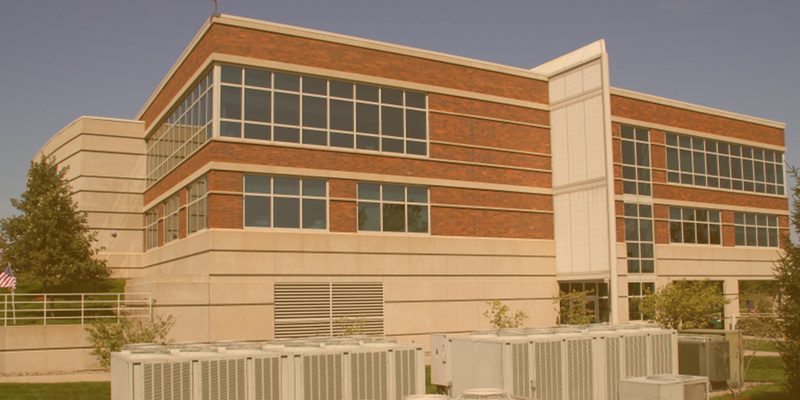 Proper ventilation is vital for any commercial or industrial property, helping to maintain a healthy working atmosphere, and protecting your property from condensation, mould or mildew. Ventilation which has become damaged, cracked or compromised can have a detrimental effect on the overall condition of the property, as well being the source of considerable energy loss, so keeping your air conditioning system in top condition is vital. Here at Flue Liner Solutions, we provide dedicated ventilation lining services to commercial properties throughout London. Our experienced team of engineers are fully qualified installers of FuranFlex lining, which can reline broken ventilation ducts without requiring extensive structural work to the ceilings or walls. We are able to install lining to your commercial ventilation system, from air conditioning appliances to kitchen extractors, creating an airtight environment which is quiet and efficient. We ensure a speedy and prompt service which minimises the downtime of your business, bringing your existing ventilation system up to the highest possible standards without incurring any disruption or major costs. 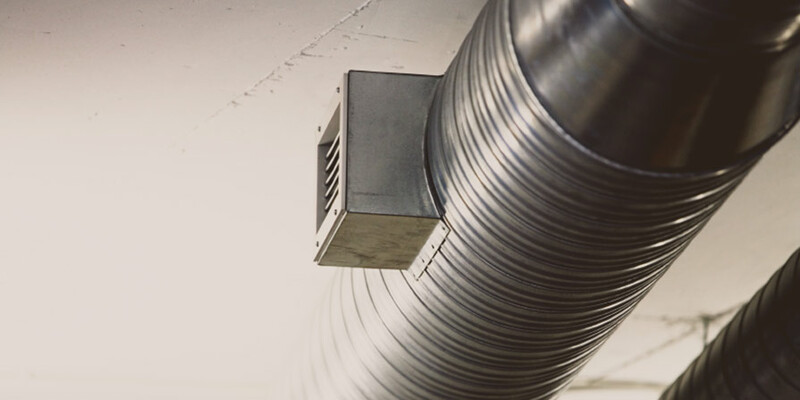 If your ventilation ductwork has become worn or damaged over time, look no further than Flue Liner Solutions to install the most suitable ventilation lining for your London business. To make an enquiry or to find out more, don’t hesitate to get in touch with us today.